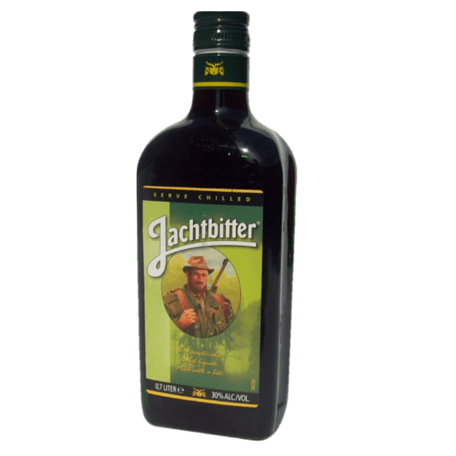 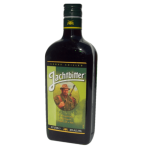 Jachtbitter has been prepared following an authentic distillery process and is based upon the finest herbs. 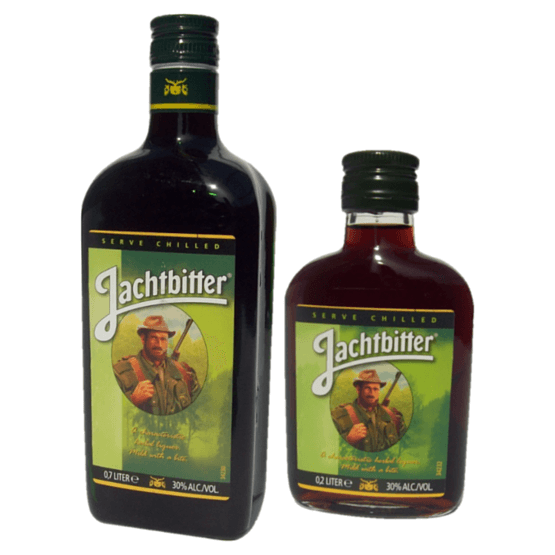 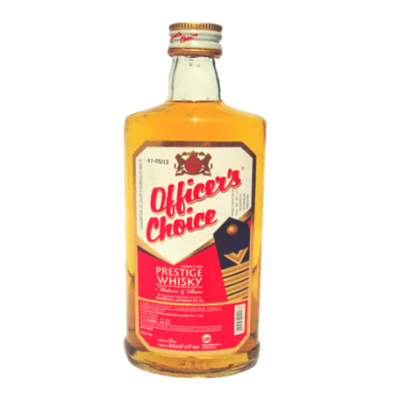 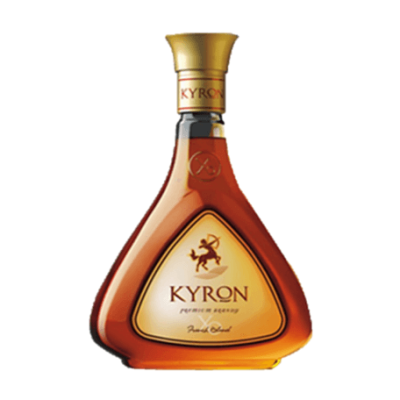 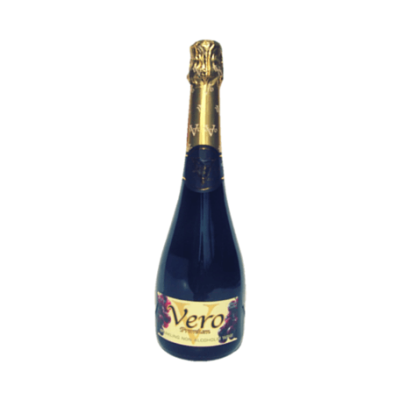 A characteristic herbal liquor with a unique combined taste of natural mildness with a bite. 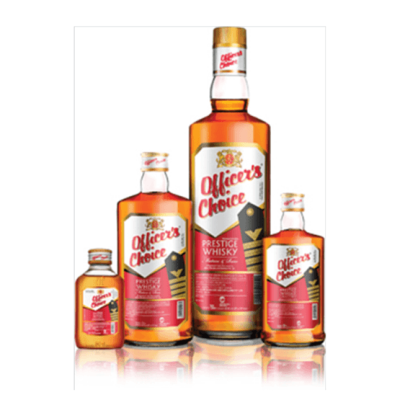 Best drunk chiled. 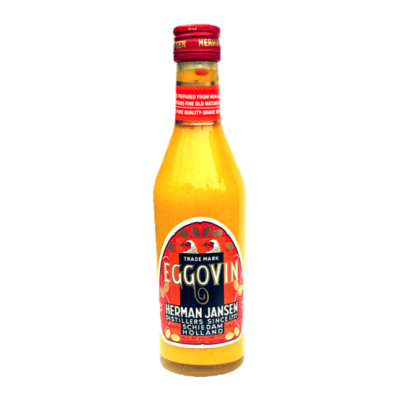 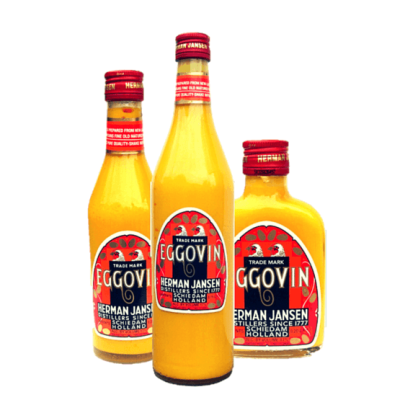 Produced and bottled by R. Gorter & Zn., Schiedam, Holland. 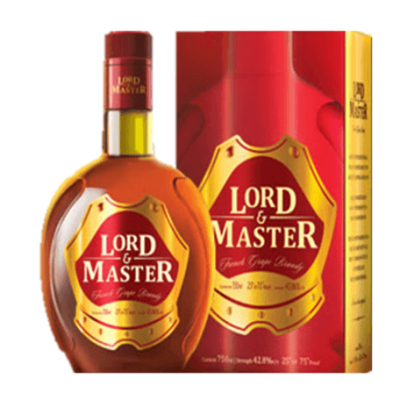 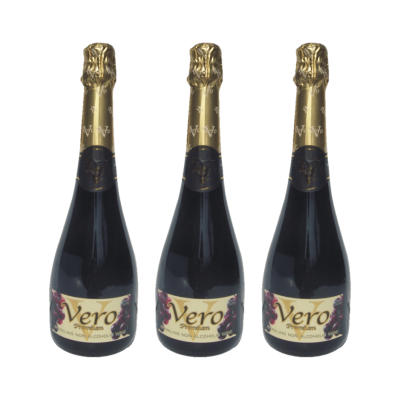 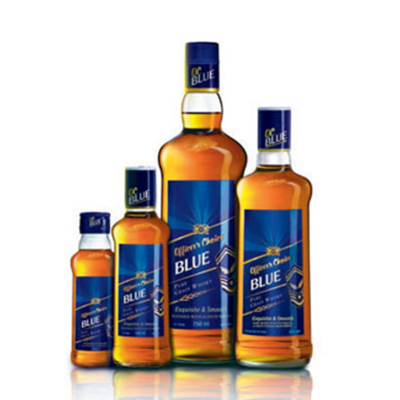 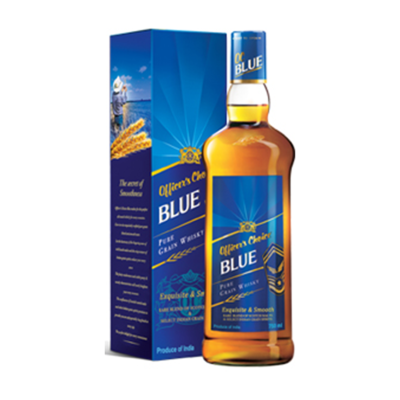 Bottled in 700ml and 200ml prestige packs.